Creech’s Florist has been adding a creative touch to Charleston wedding florals since it was founded over 60 years ago by Aline Creech. Still a family owned and operated business today, Creech’s Florist has grown to become one of the largest florists in South Carolina. With a talented design staff sourcing the best and freshest flowers available worldwide, Creech’s Florist is ready to create floral masterpieces to bring any wedding vision to life. 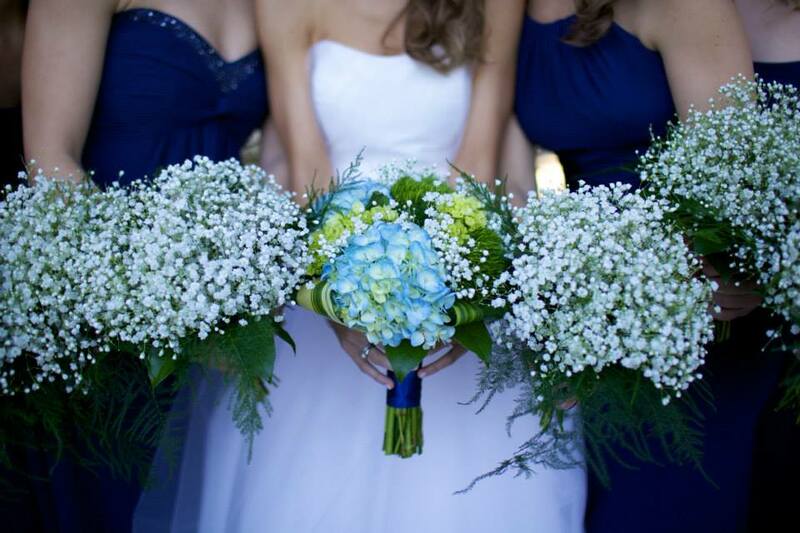 Not only is Creech’s Florist the perfect choice for a Charleston wedding florist, our services are also available for bridal parties, rehearsal dinners, and other smaller events around your wedding.